This is a surprising release from the AOR Heaven label. 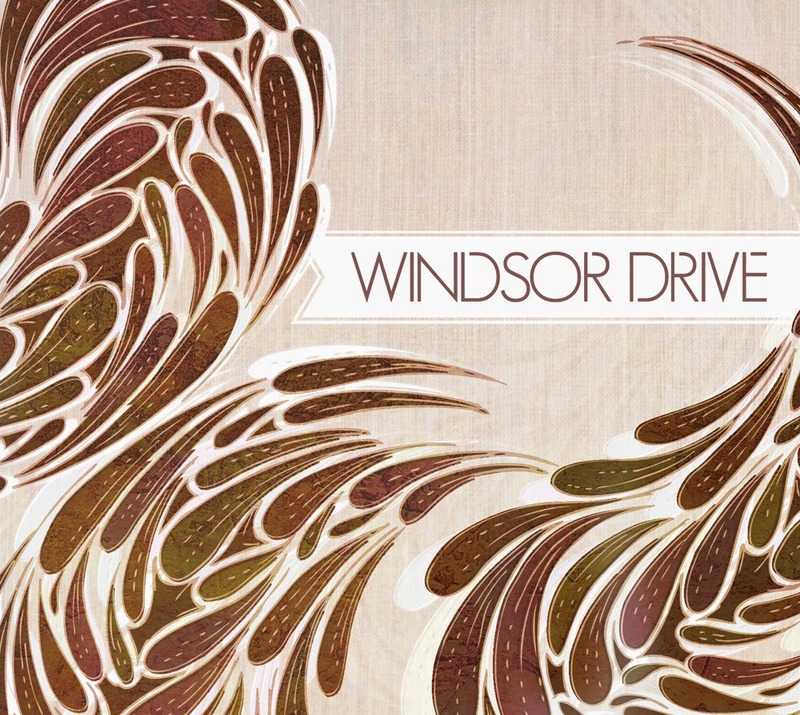 Windsor Drive sound like a major label band, with a very polished pop sound… unfortunately that also means that their music doesn’t have much of a rock edge, not even of the Adult Oriented kind. I could imagine that they could appeal to the audiences of Coldplay, Sunrise Avenue and the likes, but whether AOR Heaven can reach those remains to be seen. Some of the AOR fans will probably enjoy them, but for some they are way too lightweight and modern-sounding.